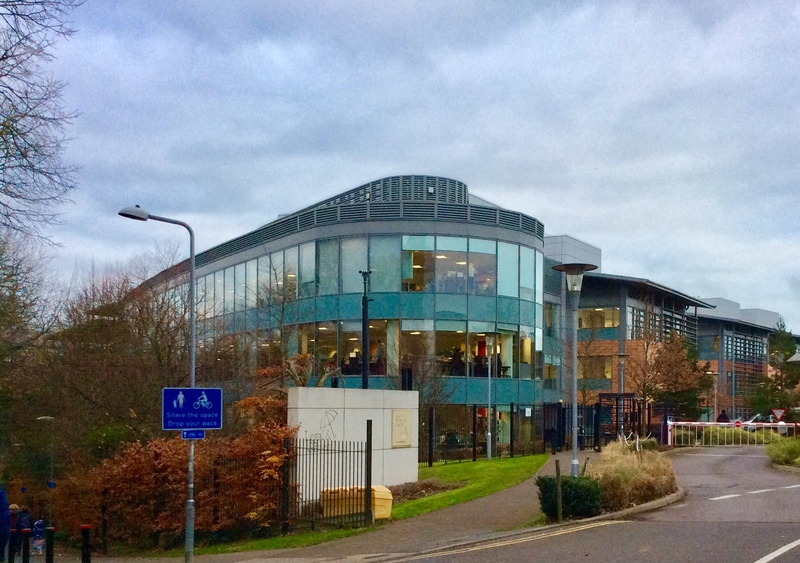 Five hundred office workers in Hove learnt that their jobs are at risk today (Wednesday 6 December) as Legal and General announced the sale of its mature savings business. But the company tried to reassure staff at its City Park offices, by Hove Park, where 1,500 people are employed, while the £650 million deal with insurer Swiss Re goes through. It was unclear how many staff might switch to Swiss Re but the company said: “The employees will remain L&G employees until Swiss Re’s Reassure unit will migrate the policies to its platform which is expected to take place only in mid-2019. As well as Hitchin, in Hertfordshire, Swiss Re also has offices at 30 St Mary Axe – better known as the Gherkin – in the City of London. L&G chief executive Nigel Wilson said: “This was a difficult decision as with-profits savings has been a part of Legal and General’s UK business for over 50 years. “However, we have in Swiss Re a great partner, who will be an excellent steward of the business and its many customers and policyholders. “Selling mature savings is the right decision for us – another important measured step in growing our company and updating our products. The company told staff about the deal this morning after making a formal announcement to the London Stock Exchange. L&G said: “Legal and General … has today reached agreement to sell its mature savings business to the ReAssure division of Swiss Re for £650 million. “Swiss Re’s ReAssure division is a life and pensions business designed to manage closed and non-core in-force portfolios. “By transferring the mature savings business to Swiss Re we are confident that this will deliver positive results for the existing Legal and General customers who will benefit from this focus and economies of scale in the specialisms required. “The business being sold comprises principally retail customers who hold traditional insurance-based pensions, savings and investment products. “Its assets of £33 billion include both unit-linked business and Legal and General’s £21.4 billion with-profits fund. “With around one million customers, it has largely been closed to new business. “The £650 million proceeds, to be satisfied in cash, will be received by Legal and General at the start of January 2018 and all profits and transfers for the 2017 financial year will be retained by Legal and General. “It is expected that the formal transfer of the business will be completed in mid-2019, subject to satisfaction of normal conditions for a transaction of this type including court sanction. “During 2016 the mature savings business generated £105 million operating profit.